You need a design system. You already know it, but others in your organization are not so sure. This slide deck helps you convince people to join you! When do you use this tool? Use our ‘Convince your boss’-slide deck to show others the benefits of having a design system in your organization, it can help you get support and budget. You use the tool when you do not have a design system yet. A next step could be a Design System Take-Off. Download the slide-deck and adjust the styling to match your organization. 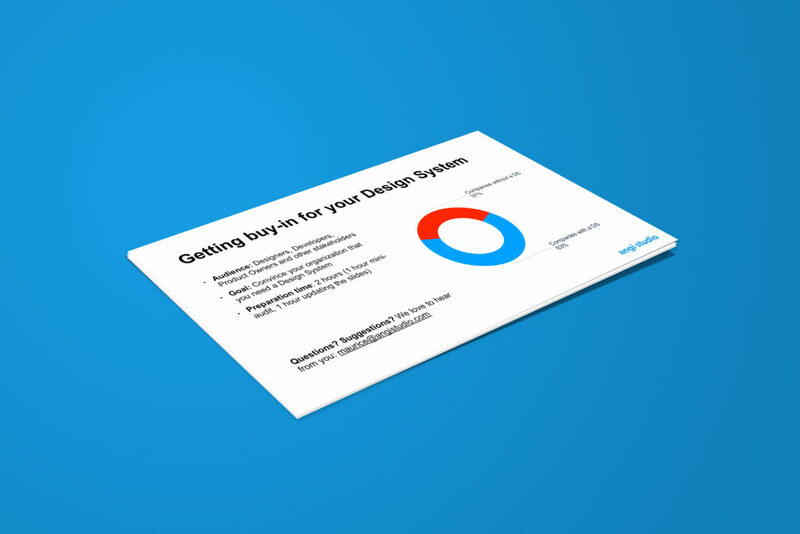 The most important part of the slide-deck is to create a business-case for your design system. You do this by showing that the lack of the design system leads to inconsistencies: designers and developers reinventing the wheel over-and-over again. So gather your team to conduct a mini-audit! Gather the most important stakeholders and plan a meeting. It’s important to include some members of the mini-audit-team: show you’re not alone in this! Present your findings and the business-case for the design system. Support your arguments with findings from our design system survey. What do you do after the buy-in presentation? So you convinced others for the need of a design system? That’s great! Now you can start with setting up the basics: define your minimum viable design system and set up a process for creating components. Oh and don’t forget to document your design principles. We can help you make a flying start with our four day workshop. 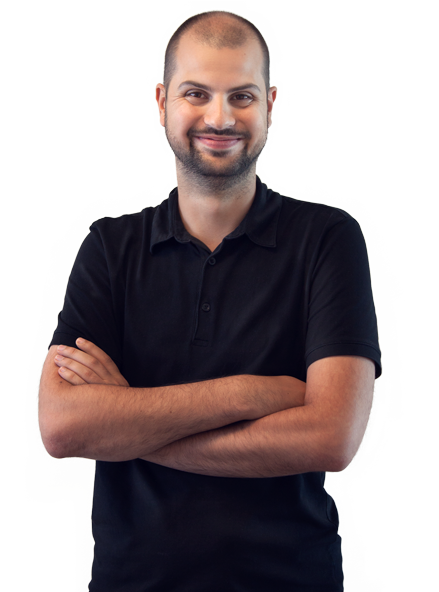 Thanks to UXPin for providing a starting point for us! 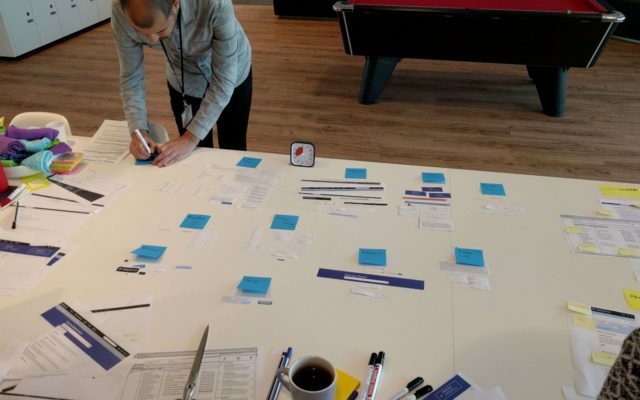 In 4 dagen maken we samen met jouw team een vliegende start met het Design System. Aan de slag met Design Systems? Maurice helpt je op weg.